My favorite may not be on your list. When my wife and I first started dating, it was a long distance romance. She lived in Brooklyn and worked in Manhattan and I lived here in Dallas. We got together in one city or the other frequently on weekends, but that left many nights apart in between. One of the ways we closed that gulf of time and space between us was to watch DVDs at the same time. 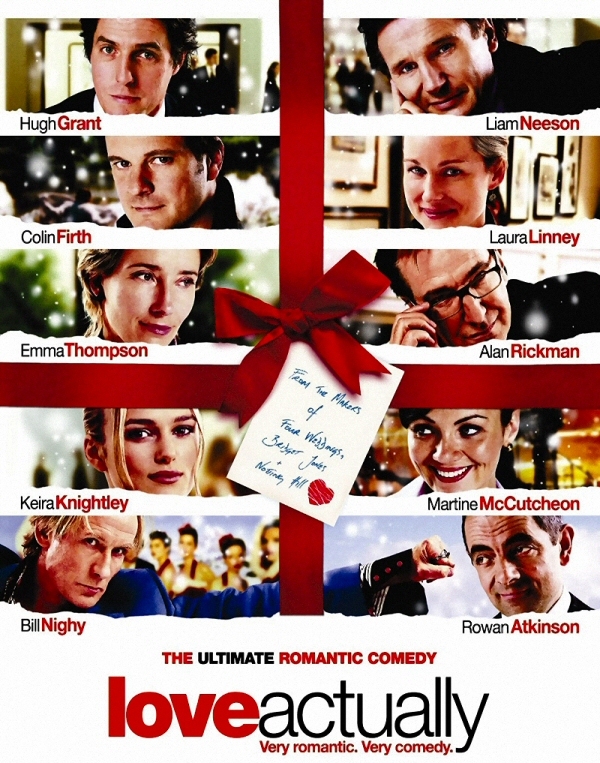 A movie we discovered both of us already owned before we started dating was “Love Actually,” and it was one of our first dates! Chatting via IM we hit play simultaneously. 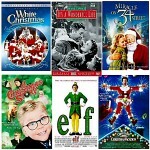 So what’s your favorite holiday movie or TV show? 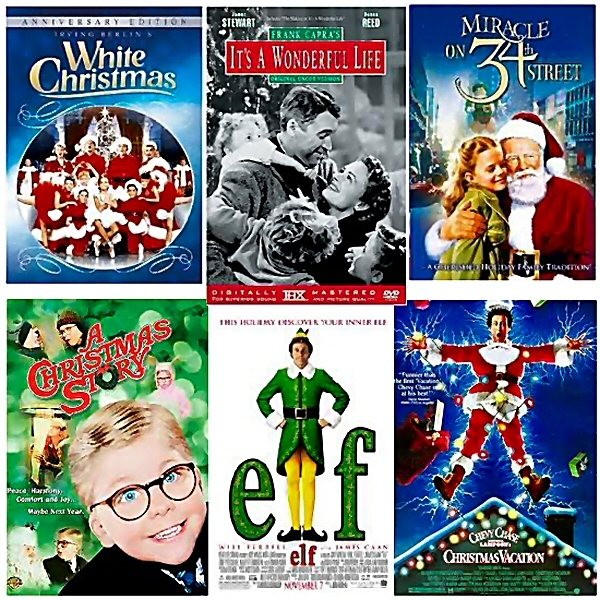 For some reason, I find many Christmas films make great date movies for parents. Here are a few that many people say are their favorites. What did I leave off this list you recommend we watch together after the kiddos are asleep? You’re right. Can’t beat a lineup like Kate Beckinsale & John Cusack. That said, it always bugged me that serendipity brought them together in the first place, and then Kate took the chance unnecessarily of losing him for years to prove serendipity would do so again. Yeah, I know… there would have been no movie if she hadn’t, but I’m guessing most girls would not have not let John go the first time? Michael, one that didn’t make the list, but is definitely for “only when the kids are asleep” is Bad Santa. It’s got some crude humor, but Billy Bob Thorton actually pulls out a classic performance. You know I’ve never seen it. Def not one for when the wee ones are up, eh? Yes, Billy Bob Thorton can certainly pull off weird, bad characters. Type casting? 😉 Hope all is going well with you and yours? Doing super here. Right at this moment my daughter and I are watching Doctor Seuss’ How the Grinch Stole Christmas, her choice. This is awesome! Thanks for sharing it last week in The Mommy Club. You were one of my featured projects this week! 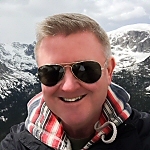 I’m giving your post a pin on Pinterest! You are always so wonderful to stop by. 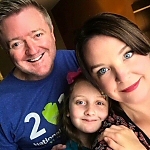 Sorry I missed your Mommy Club linkup this week (anyone reading this should definitely sign up each Wednesday – it’s a super way to find new blogs, and to share yours with others), but my wife and daughter flew back to Texas after visiting my daughter’s Grampy. On top if that it was my wife’s birthday. I’ll definitely drop by next week!